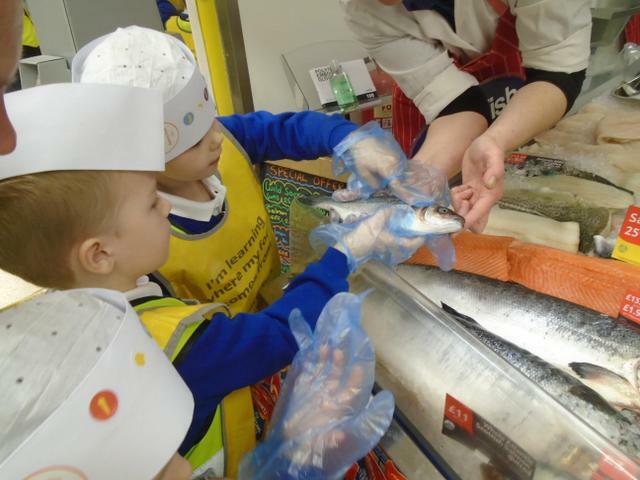 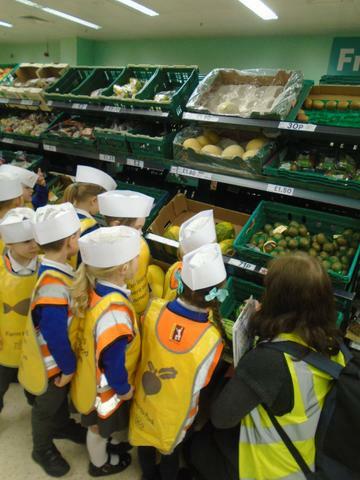 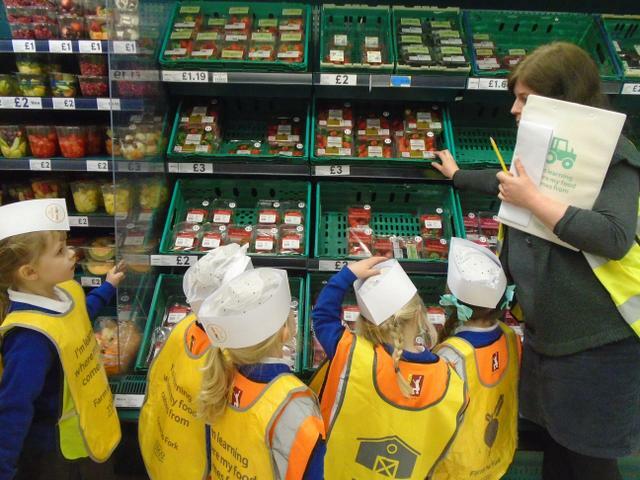 Reception had a great time exploring the Tesco Branksome store. 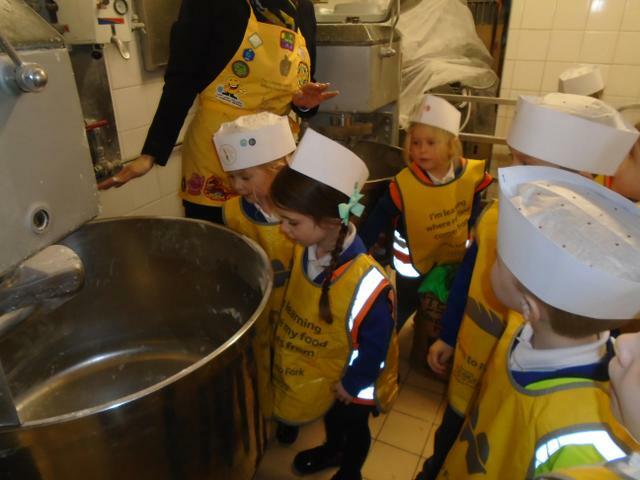 They were allowed 'behind the scenes' to look at the bakery and enjoyed being fruit and vegetable detectives. 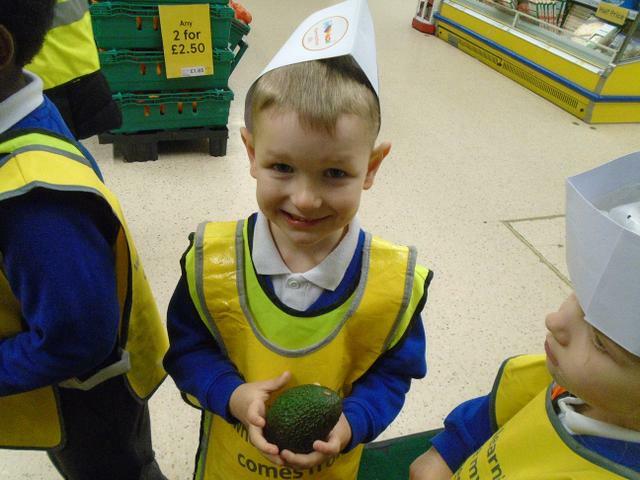 It was interesting to find out how far some produce had travelled from around the world to reach us here in Poole! 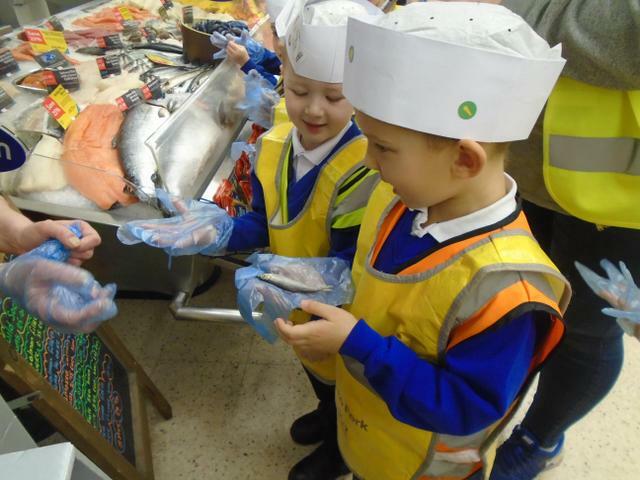 A big thank you to the staff for their knowledge and patience during our visits and the delicious goodies we were given to share back at school!